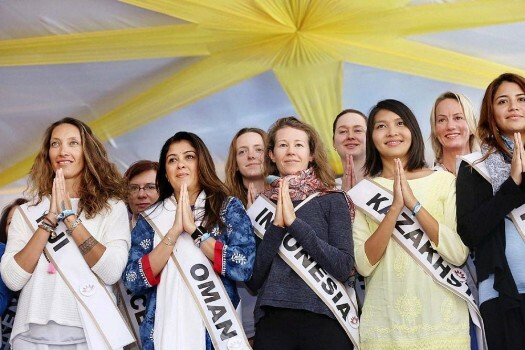 Bollywood actor Shilpa Shetty and Swami Chidanand Muni Saraswati during the annual International Yoga Festival organised by Parmarth Niketan, in Rishikesh. 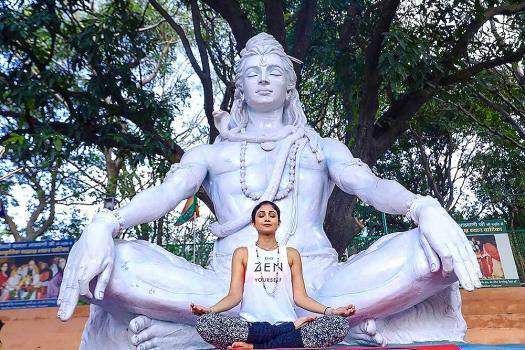 Bollywood actor Shilpa Shetty performs an 'asana' during the annual International Yoga Festival organised by Parmarth Niketan, in Rishikesh. 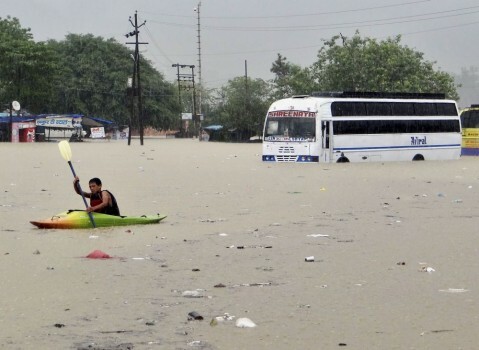 People cross a flooded area following heavy monsoon rainfalls, in Gauramafi village near Rishikesh. 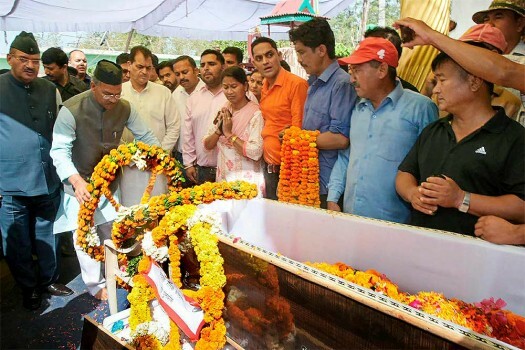 Uttarakhand Chief Minister Trivendra Singh Rawat pays a floral tribute to Vikas Gurung, who passed away in a ceasefire violation by Pakistan, in Rishikesh. 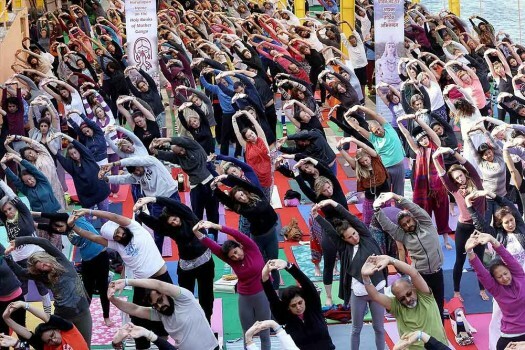 Yogis from 94 countries perform yoga during the 4th Day of 29th annual International Yoga Festival at Parmarth Niketan in Rishikesh. 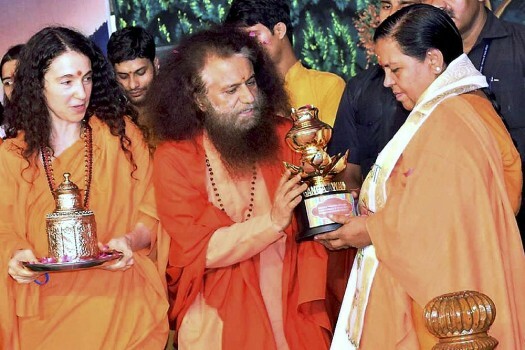 Swami Chidanand Muni giving a mamento to Union minister Uma Bharti during at the Rudraksh Upvan of Parmarth Niketan in Rishikesh. 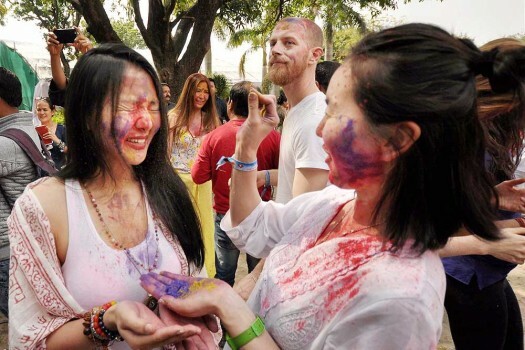 Foreigners play Holi with colours at Parmarth Niketan, in Rishikesh. 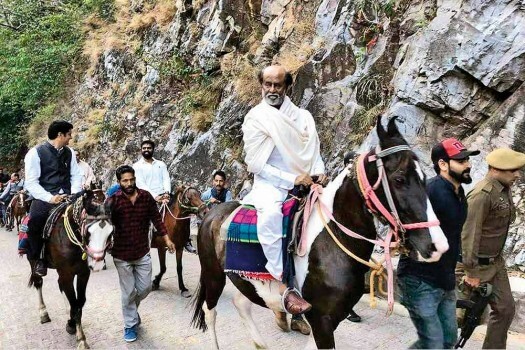 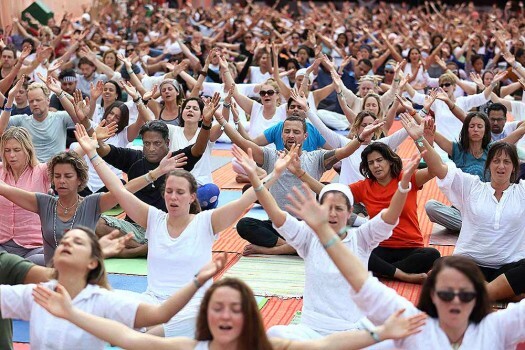 People from nearly 100 nations, saints and dignitaries converge for inauguration of Parmarth Niketan's International Yoga Festival, in Rishikesh. 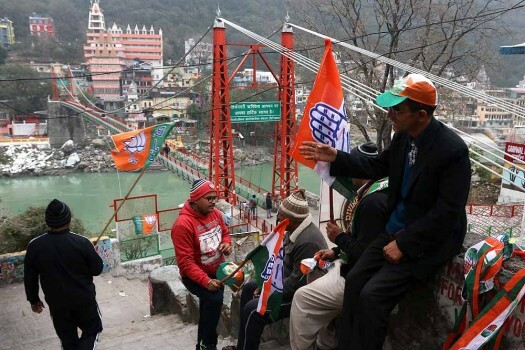 Congress Vice President Rahul Gandhi meets booth level party workers in Rishikesh, Uttarakhand. 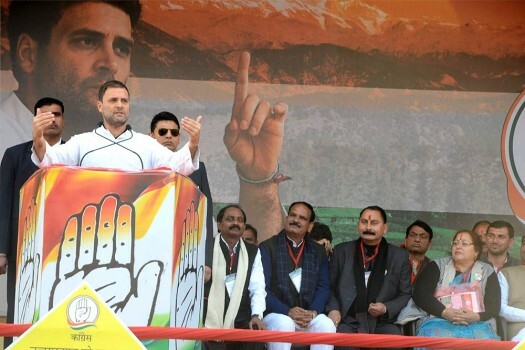 Congress Vice President Rahul Gandhi addresses a rally in Rishikesh, Uttarakhand. 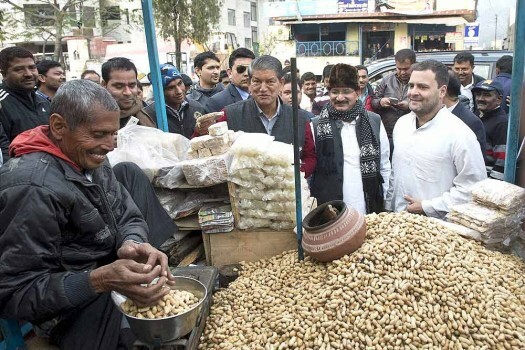 Congress Vice President Rahul Gandhi stops to buy groundnuts from a vendor in Rishikesh, Uttarakhand. 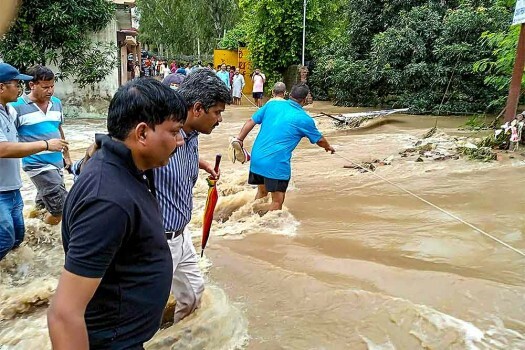 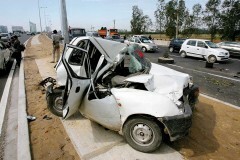 Uttarakhand CM Harish Rawat is also seen. 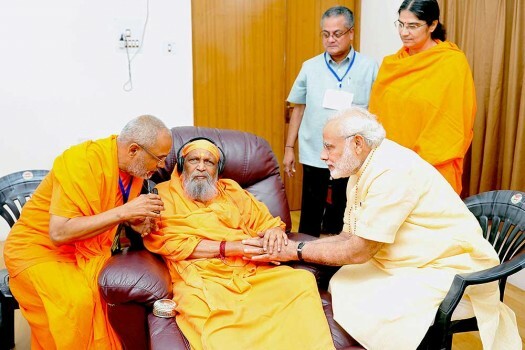 Prime Minister, Narendra Modi meeting the Swami Dayananda Saraswati at Swami Dayananda Saraswati Ashram, in Rishikesh, Uttarakhand. 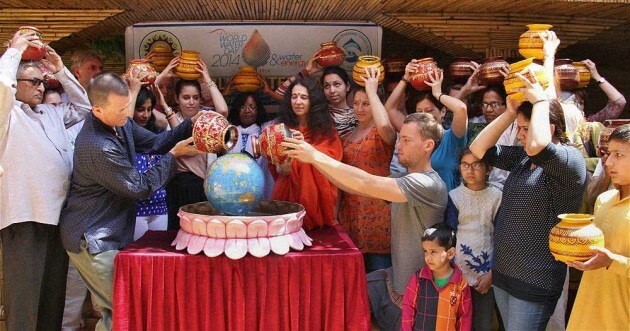 Foreigners participate in an event on World Water Day in Rishikesh. 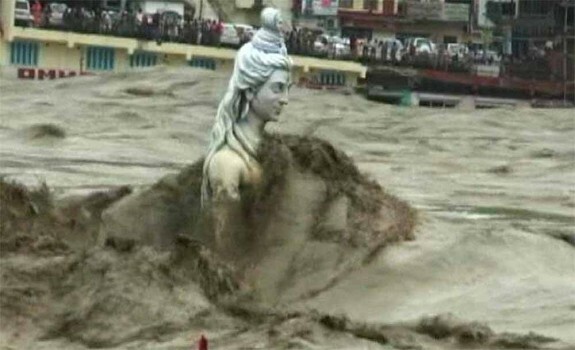 TV Grab: Waves of a swollen Ganga crash over the statue of Lord Shiva in Rishikesh, Uttarakhand. 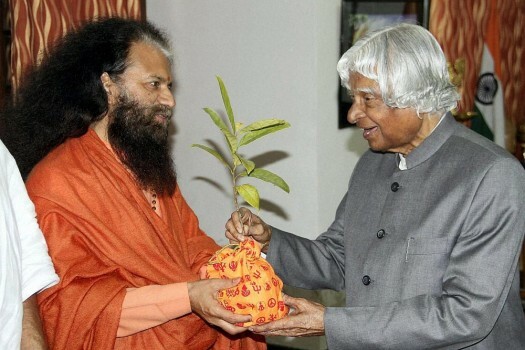 They wrote around 48 songs during their seven-week stay at the centre, now known as the Beatles Ashram.